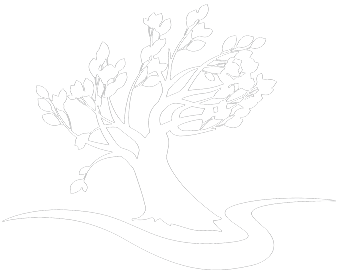 A group for young adults out of college. We disciple, mentor and challenge each other to not just read His Word, but live it out in a way that the world would see Christ. We meet every Monday night at 6:30 PM. Each night begins with a meal, followed by some heartfelt worship, and then a Bible study through God’s Word. 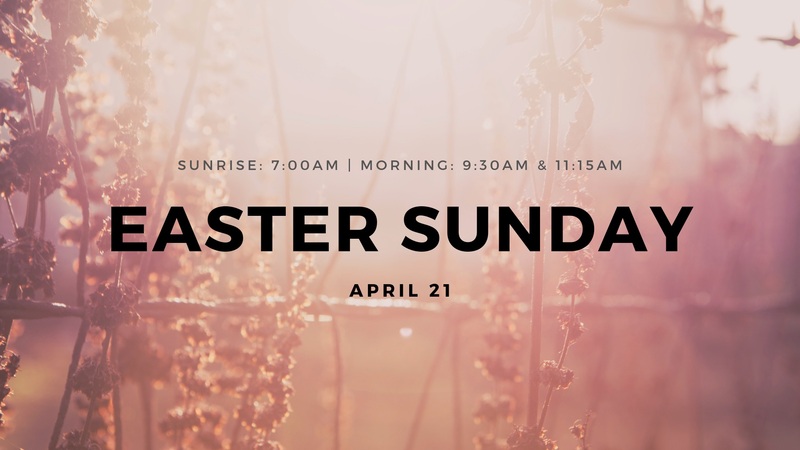 We walk through God’s word verse by verse, chapter by chapter to see the truths of the Bible, and how it applies to our everyday life. We also try to do regular outings and outreaches. Childcare is not provided. 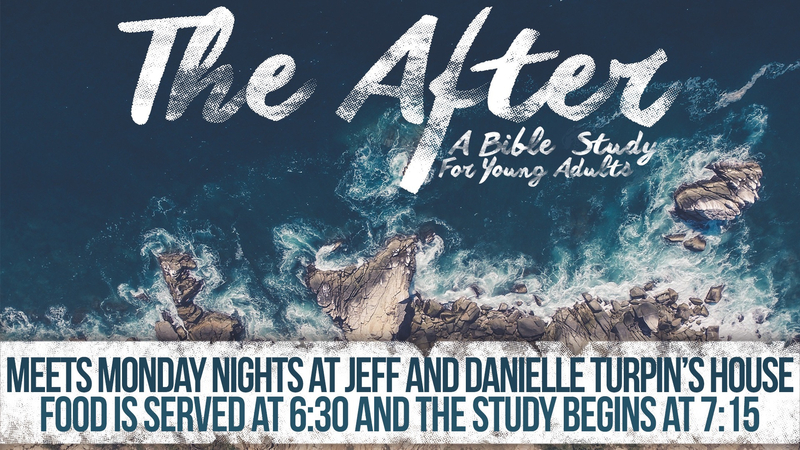 The After – A Bible study group for young adults out of college.